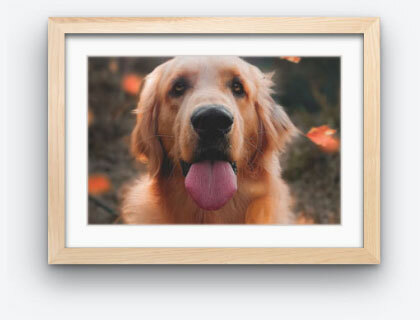 Your phone and computer may be filled with endless streams of amazing photos to showcase, but narrowing down favorites to print and frame can be a tough task. 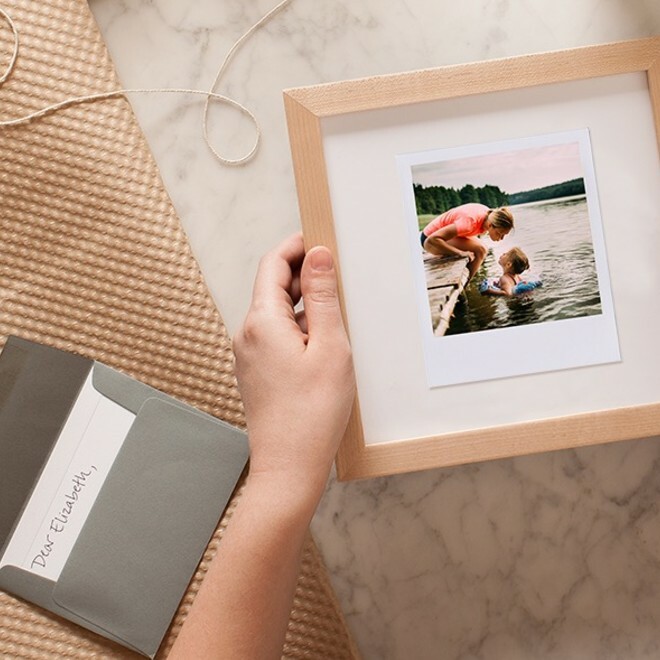 To make things easier, we're giving you the power to fully-customize your own collage picture frames with up to five of your best and most memorable photos. 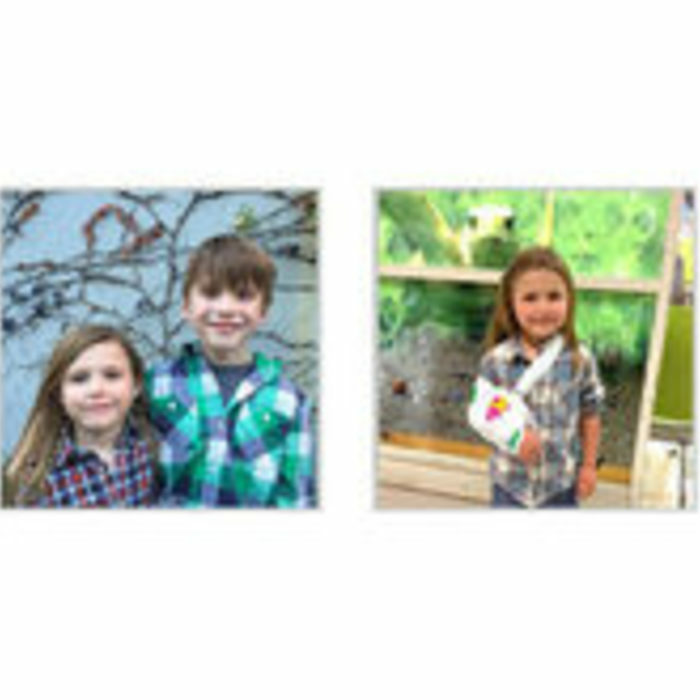 It's the easiest way to get multiple pictures professionally printed and mounted into one frame exactly to your liking. 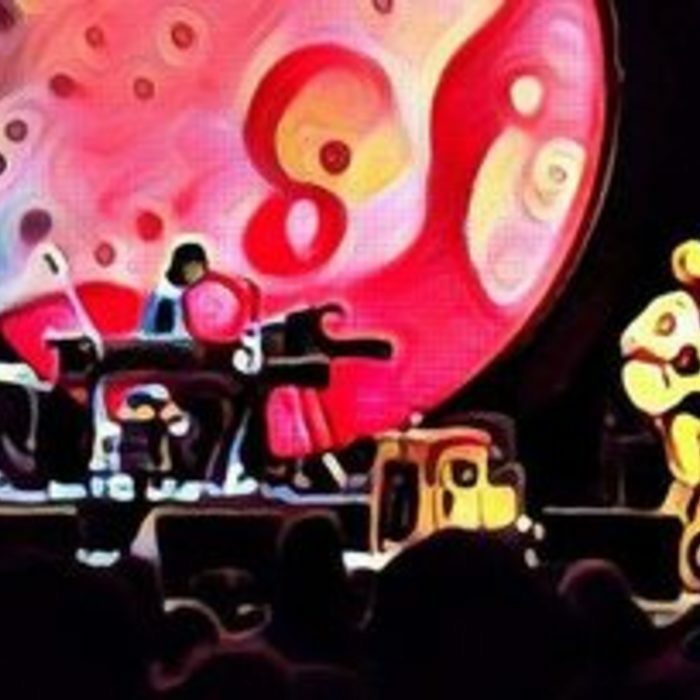 Since releasing this custom collage feature, we've seen some beautiful designs and wonderful photographs. 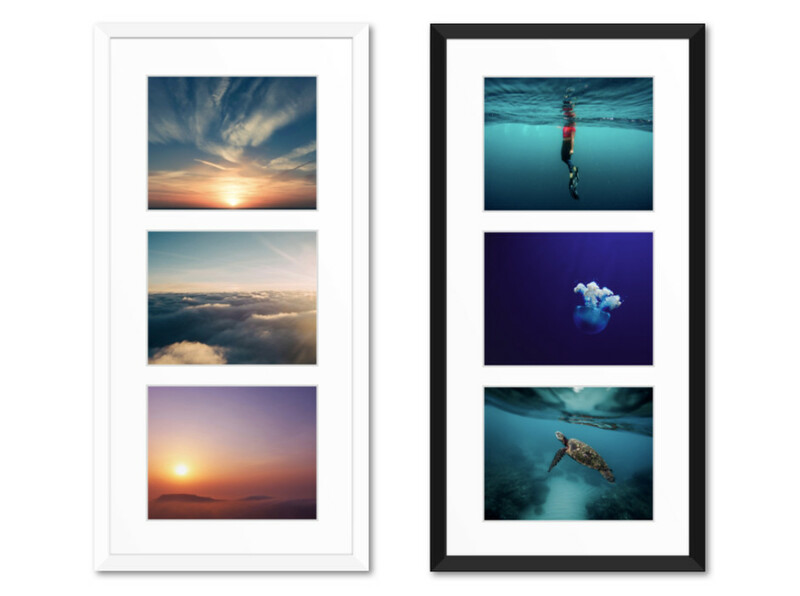 Inspired by our customers and what they've been framing, here are a few themes in which your photographs will look truly look stunning when framed together. 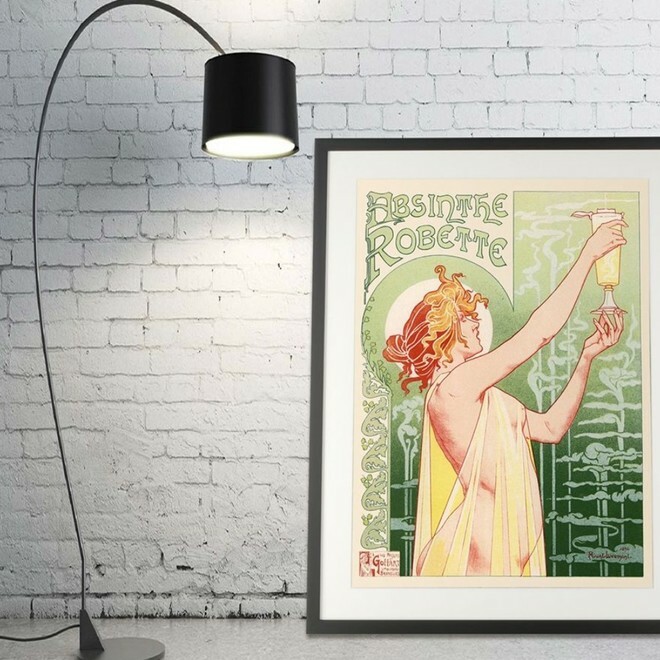 Pictures from your best trips need to be off your devices and up on your walls! 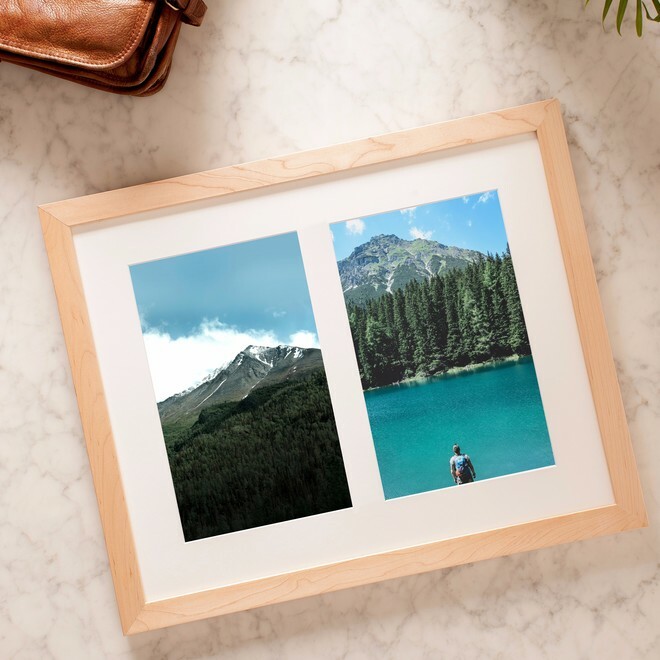 For the avid adventurer with a camera roll full of enchanting landscapes and breathtaking views, a collage frame is the perfect way to visualize your travels. 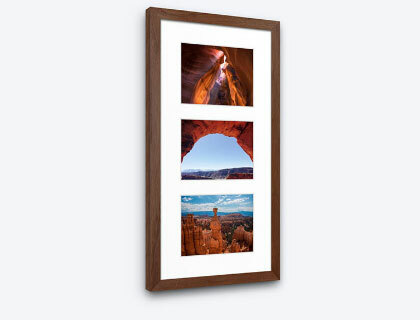 Capture wonderful moments from one window to the next, like the frame below portraying the same sky at different times of the day, or summarize trip highlights in a single, gallery quality frame. 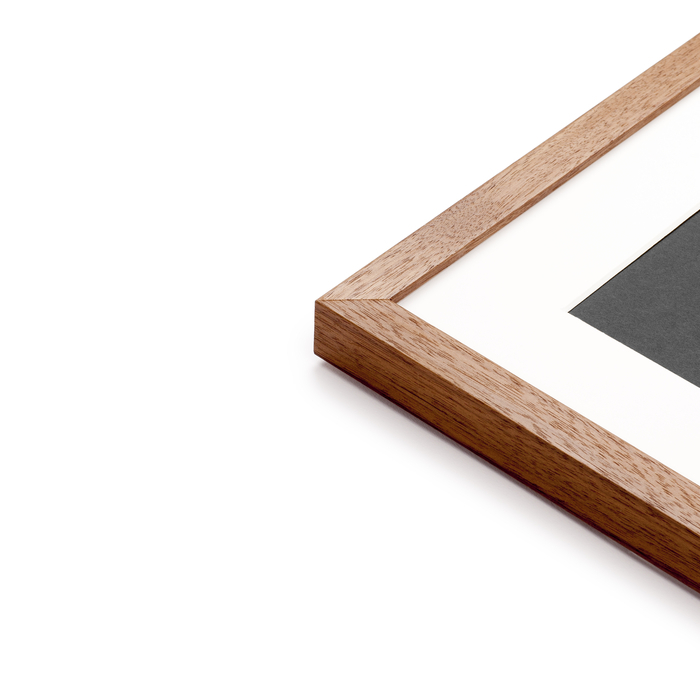 And before the frame and mat are handcrafted to fit, we take extra care and attention in printing your photos to make sure the images look their best. 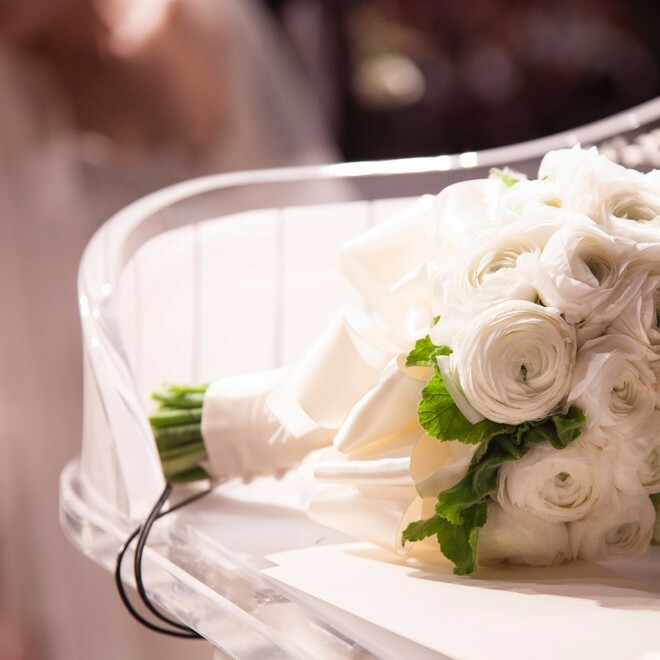 Whether it's happened or is yet to come, one of life's momentous occasions is your wedding day. 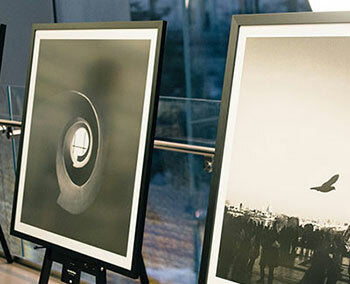 Fortunately, it's usually an event well captured by professional photographers and guests alike. Framing your wedding photos should be an easy and joyful process, and is another occasion well suited for collage frames. 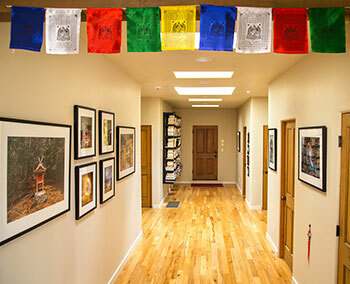 As with any printing and framing project, we use only the highest quality wood frames and archival materials to ensure your memories stand the test of time. 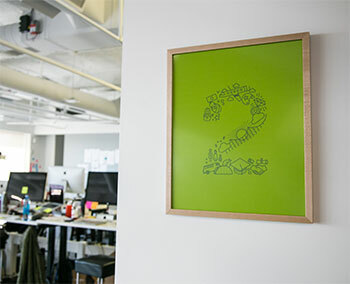 Along with weddings, we see many of our customers design thoughtful frames for their S.Os. around anniversaries, Valentine's Day and other romantic holidays. But who needs an official occasion? Surprise your better half with a collage frame of happy memories, and experience those special moments of your relationship every day. Most parents will tell you that children grow up way too fast. Our advice: take more pictures! 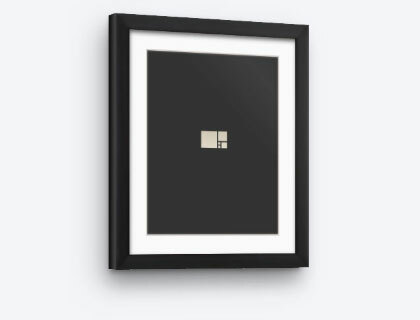 Especially for Mother's and Father's day, it's heartwarming to see adorable baby and cheery family photos getting printed and framed. 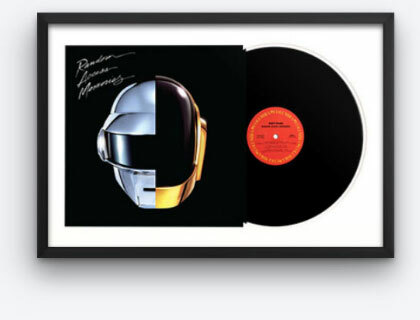 Gift your parents a collage frame filled with "long lost" baby photos of yourself, or newer ones of your own children and witness the beams on their faces. Smiles guaranteed. Portraits can be beautifully intimate, but don't be afraid to have fun and take some candid shots. 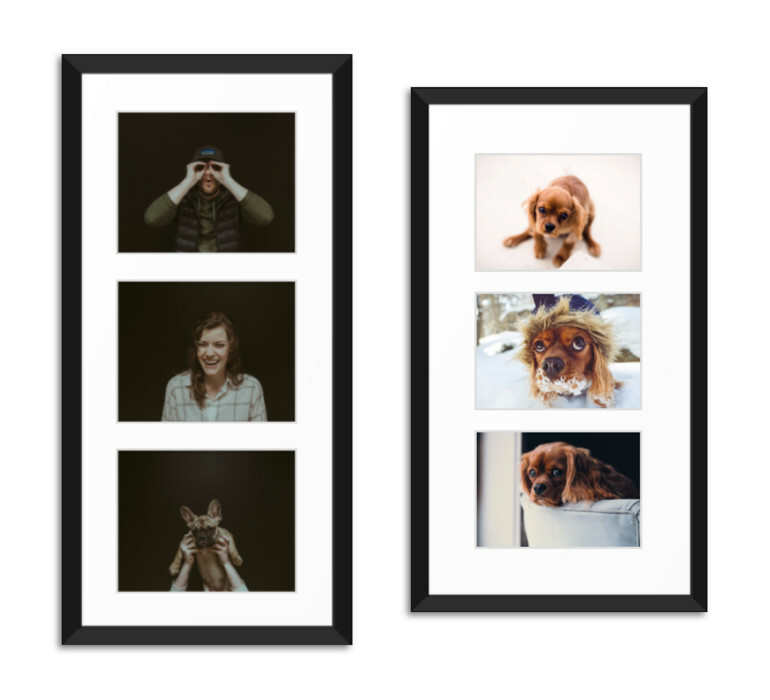 Family portraits look splendid in collage frames, and don't forge to include the family pet (let's be honest, every day is a photo day for pet owners). Mix and match your favorite smiles and silly faces to come up with designs you'd be more than happy to have up on your walls. 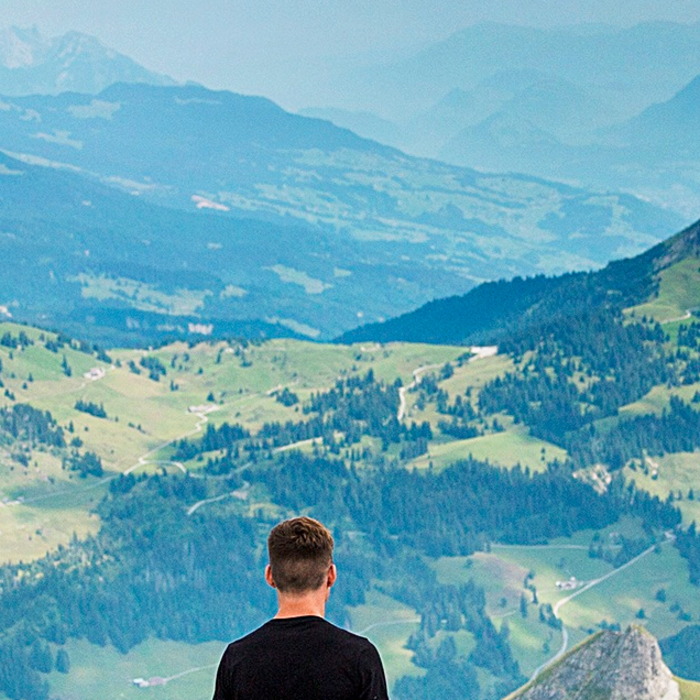 For most big events in life, we know there's a camera snapping away in the background. With graduation season coming to an end, there's nothing more delightful than seeing proud parents take dashing photos of their children in their festive caps and gowns. 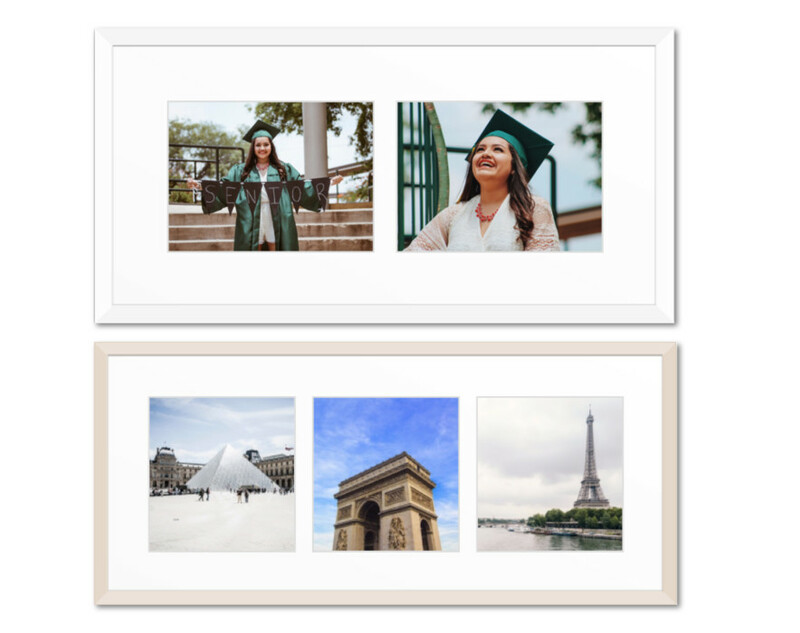 These moments don't last forever but events like graduations, birthdays, memorable trips to foreign countries, and sporting events can be relived each and every day inside your collage picture frame. Feel inspired yet? 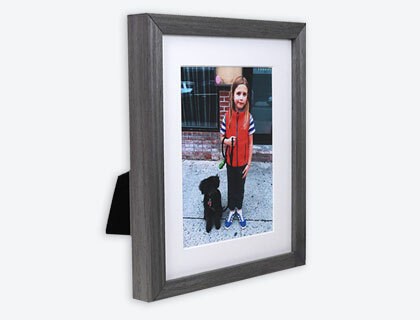 You're bound to find some gems in your treasure trove of photos, so what story will you tell in your collage frame? 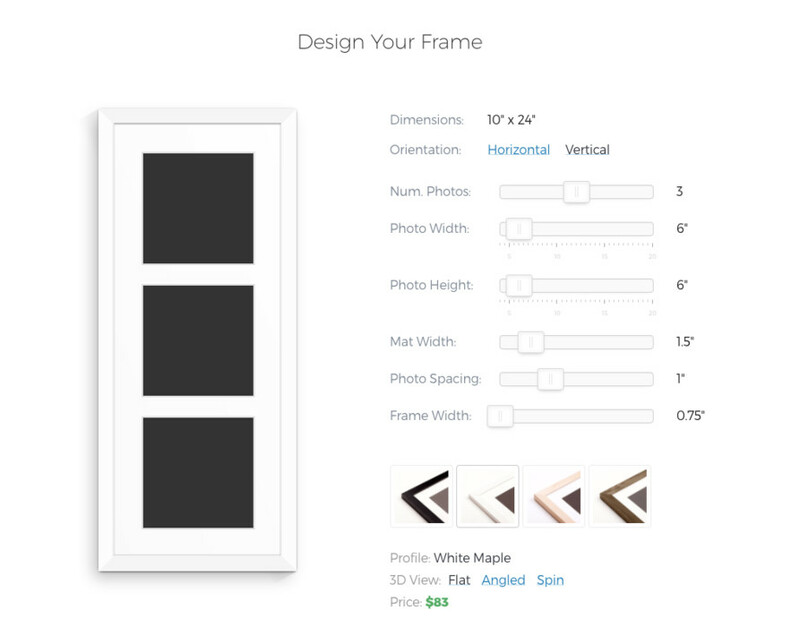 Whether it's a limited-edition print, kids artwork, or your own photos, Level Frames can help you custom frame it online. 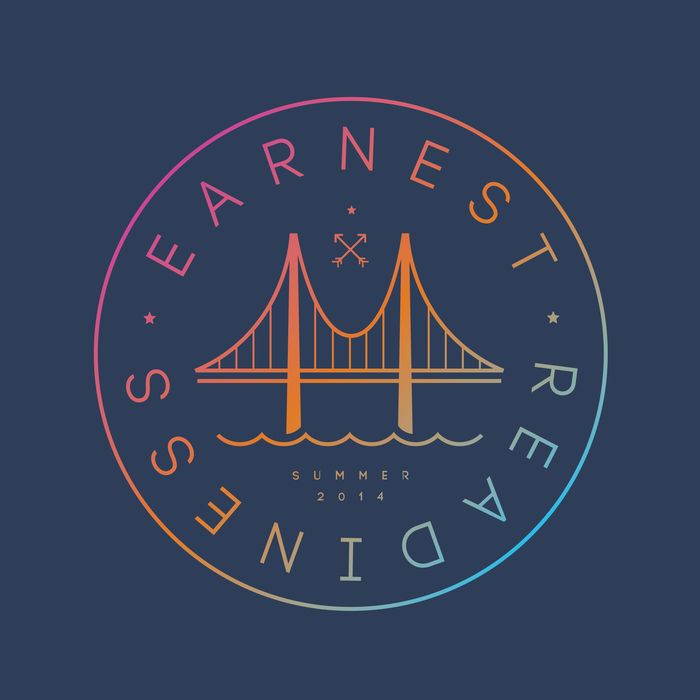 Join today for exclusive rewards.